Affordability in the housing market has a lot of nuances that belie seemingly obvious numbers. A new report examines these subtleties in U.S. housing. 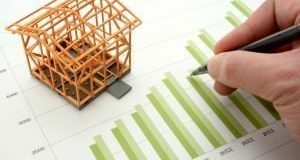 Purchase loans remained robust despite tight inventory and rising mortgage rates, according to a recent report. See how closing rates on purchases performed most recently. 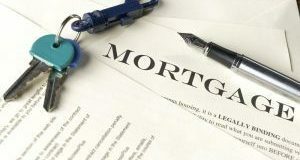 Applications for mortgage loans declined last week even though mortgage rates remained stable. 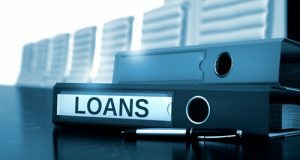 Here’s a breakdown of how various loan applications performed during the week. 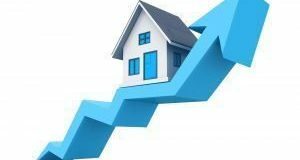 Consumer confidence in the housing market hit an all-time high according to the latest Fannie Mae survey. 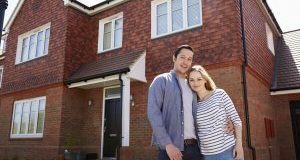 But what factors impacted homebuyer sentiments? 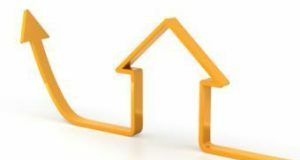 Mortgage rates held steady, according to Freddie Mac, continuing a trend that has been observed since mid-February. 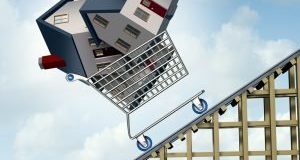 But will homebuyers remain undeterred if they rise? 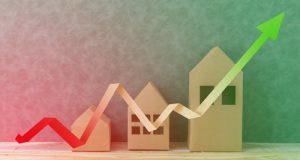 Consumer sentiment has grown positive about the current homebuying season, with an increasing number of homebuyers saying they’re confident about home prices remaining stable. 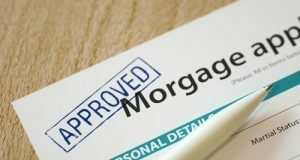 Homebuyers held off on purchasing mortgage during the week despite interest rates remaining stable. 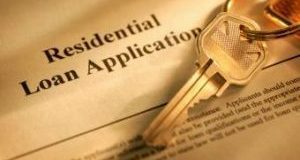 Here’s how these factors affected refis and other loans.